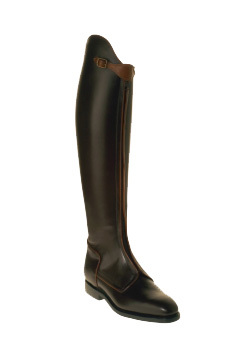 Through our years of experience, we create the perfect jumping boots for you. Take a look at our models and configuration options. 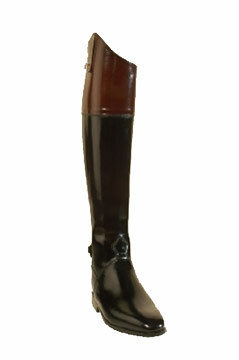 Whether laced up or zipped - you can customize your dressage boots to suit your individual needs. With our allrounder you are well equipped in every situation. Whether classic in high-quality leather or with jeans - the allrounder is always an eye-catcher. 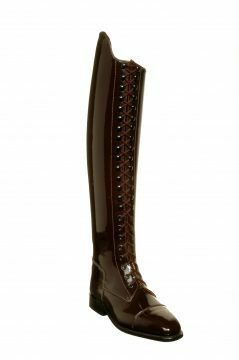 Whether it is in the "old style", retro look or in the classic version - all polo boots can be customized according to your wishes and are handmade by us with patience and skill.